You know you’re hungry and you know where to go... The Buffet at MGM Northfield Park. Fresh, local and passionate is the only way to describe what our executive chef and his team has prepared for you. Featuring multiple action stations, including two hearty carving items daily, you may not know where to begin. 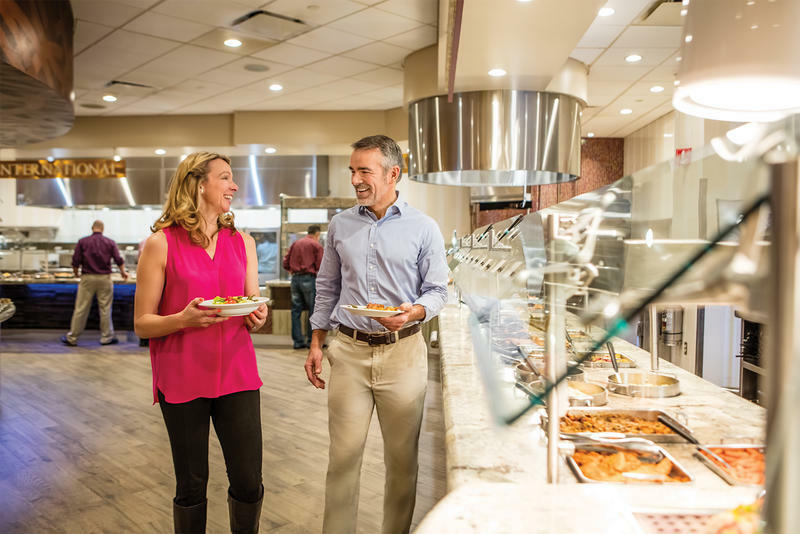 This buffet will be rockin' over 64 different items every day, so you can experience a unique culinary medley with every visit.